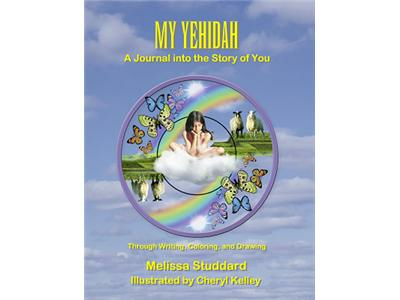 Melissa Stud­dard is the author of the newly released best­selling novel Six Weeks to Yehi­dah and its companion journal My Yehidah. She is the winner of a first place Forward National Literature Award (for Six Weeks to Yehidah). Her poetry, fic­tion, essays, reviews and arti­cles have appeared in numer­ous jour­nals and antholo­gies, includ­ing Boule­vard, Con­necti­cut Review, Pleiades, Gradiva, Amer­i­can Book Review, Poets and Writ­ers, and The Smok­ing Poet. 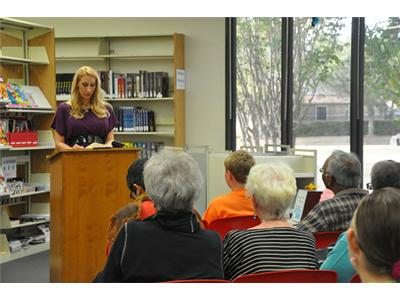 She received her MFA from Sarah Lawrence Col­lege and is a Cre­ative Writ­ing and Eng­lish pro­fes­sor for a com­mu­nity col­lege in Texas. 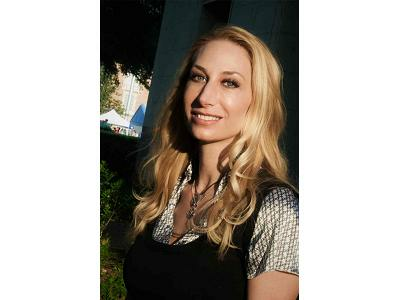 She cur­rently serves as a Reviewer-at-Large for The National Poetry Review and Con­tribut­ing Edi­tor for The Cri­te­rion and Tiferet, as well as the host of Tiferet’s blogtalk inter­view pro­gram, Tiferet Talk. 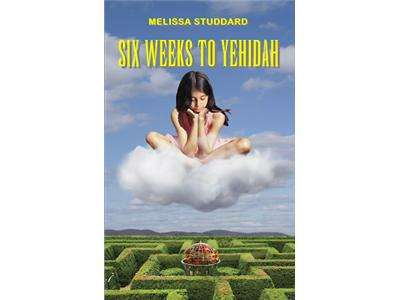 Melissa Studdard weaves a dreamscape for her main character Annalise -- a true Hero's Journey in the Joseph Campbell sense. The story is delicate and poignant -- a far cry from the usual fare for young adults. The theme is universal, the writing is skilful, poetic and memorable.